Ahead of the 2019 General Elections in Rivers State,the Senator Representing Rivers West Senatorial District in the Senate Senator Osinakachukwu Ideozu has abandoned the State Governor Barr Nyesom Wike and set to dump the PDP for the All Progressive Congress. 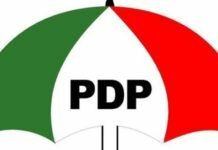 According to findings by PUO REPORTS,Senator Ideozu a Former Commissioner For Finance during the First Tenure of Former Rivers State Governor Rt Hon Chibuike Amaechi has concluded arrangement with the Leadership of the All Progressive Congress to Defect to the Party ahead of the 2019 General Elections. 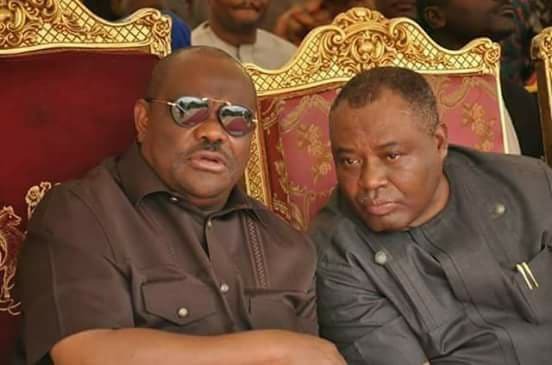 It was gathered that the pleadings by Governor Nyesom Wike could not stop the Senator who accused the Governor of not allowing him full Control of the Political rumblings in Ahoada East Peoples Democratic Party(PDP). 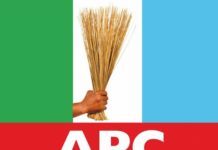 The Lawmaker Representing Ahoada East Constituency 1 at the Rivers State House of Assembly Hon Martyns Mannah one of the Foot Soldiers of the Senator among others had few months ago left the Poeples Democratic Party(PDP) to the All Progressive Congress(APC). Confirmation of the Move of the Senator was his absent today at the Rivers West Senatorial District Mega Rally of the Peoples Democratic Party held at the Ahoada Temporary Township Stadium Ahoada. Efforts to get the comment of Senator Osinakachukwu Ideozu proved abortive as the phone number of the Senator was Switched Off at the time of filing in this Report.